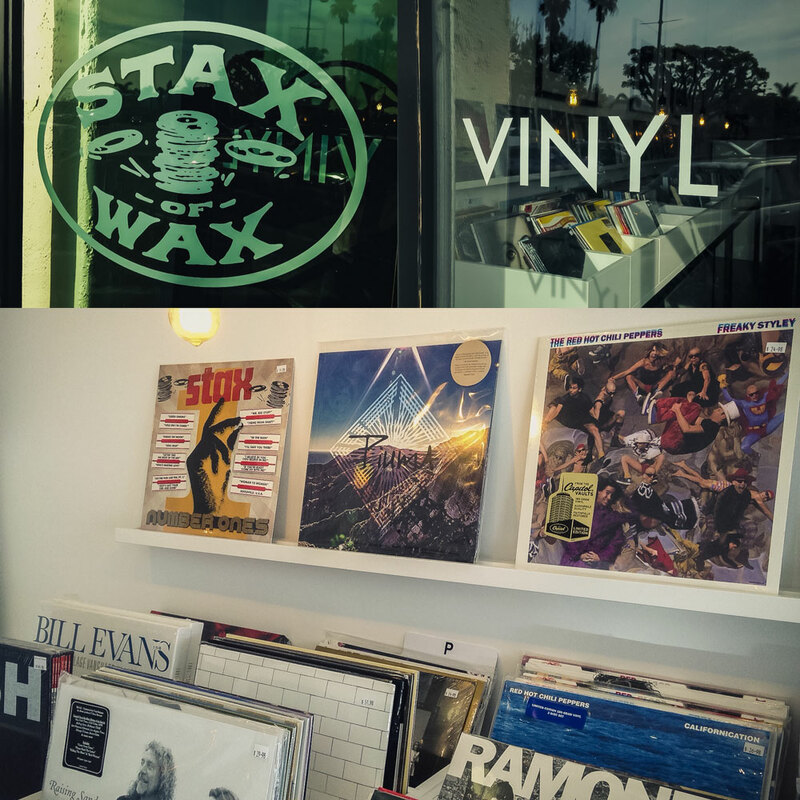 Piuma is now in stock at Stax of Wax, the all new vinyl record store in Malibu, California. Concord Music Group wanted to open a "...distinctive store [that] offers a handpicked selection of essential new releases, classic reissues and box sets...for the ever-growing number of music listeners who appreciate and seek out the experience of high-quality artistry and sound that only a vinyl LP can deliver, and to celebrate and foster the relationship between the community, the patrons and the music that they love." Great titles, beautiful store, and super knowledgable staff-in my favorite part of LA! Definitely worth a visit. Not in LA? Get your copy of Piuma here.